Welcome to this week’s installment of TMP Recommends! Here are five films you should keep an eye out for over the next seven days on TCM. Times are listed in EST and come from the US version of the TCM schedule. Happy viewing! Bette Davis, Paul Henreid, and Claude Rains — three TMP favorites — all give wonderful performances in this tale of Charlotte Vale, a woman who breaks free from an oppressive life with her overbearing mother, finding herself and finding love in the process. Though this film is considered a classic romance, I would recommend it even to those who aren’t fans of the romance genre, for the heart of the film is Charlotte’s personal transformation. 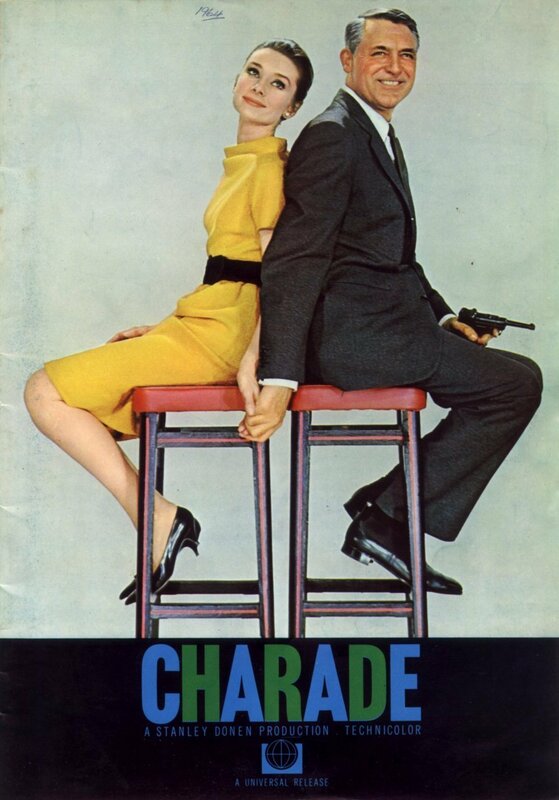 The only film to co-star Hollywood legends Cary Grant and Audrey Hepburn, Charade follows Regina Lampert (Hepburn), who has just discovered that her soon-to-be-ex has been murdered. Before he was murdered, he sold off all of their possessions and converted every bit of their money to cash… and the cash is also missing. Regina meets a mysterious man who says his name is Peter (Grant). He’s interested in the money, and so are a number of other men who are all tracking Regina, assuming she knows where the money is. The situation becomes even crazier when some of these men start turning up dead. Charade is a wild ride, worth tuning in for both its major star power and its story. Start Halloween month the right way: with a Vincent Price flick! Price stars as Frederick Loren, who along with his fourth wife Annabelle has invited a group of strangers over for a dinner party. The catch: the venue for the party is a supposedly-haunted house! Frederick is very wealthy and very eccentric, so he’s offering ten-thousand bucks to anyone willing to stay a night in the house. Stay the whole night, survive the whole night, and the money is yours. 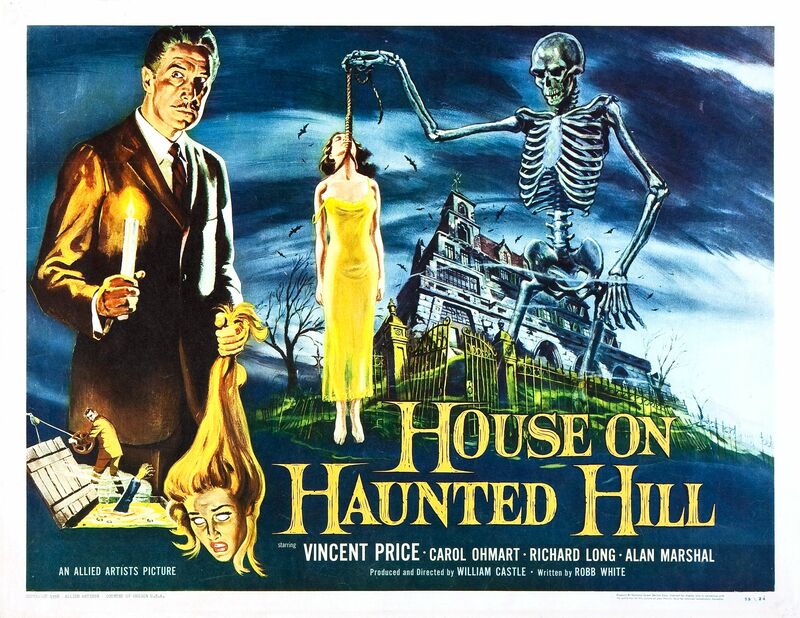 A little bit spooky and a little bit campy, House on Haunted Hill is one of the most fun features from the wonderful filmography of Mr. Price. Perfect for a fall viewing. Edgar G. Robinson and Joan Bennett star in this intriguing tale of a love-sick cashier who gets himself into a bit of trouble when he falls for a criminal’s girlfriend. This was one of the first films noir that I watched, and it remains one of my favorites of the genre. Robinson and Bennett both give strong performances, the story is great, and the film is just well-made overall. 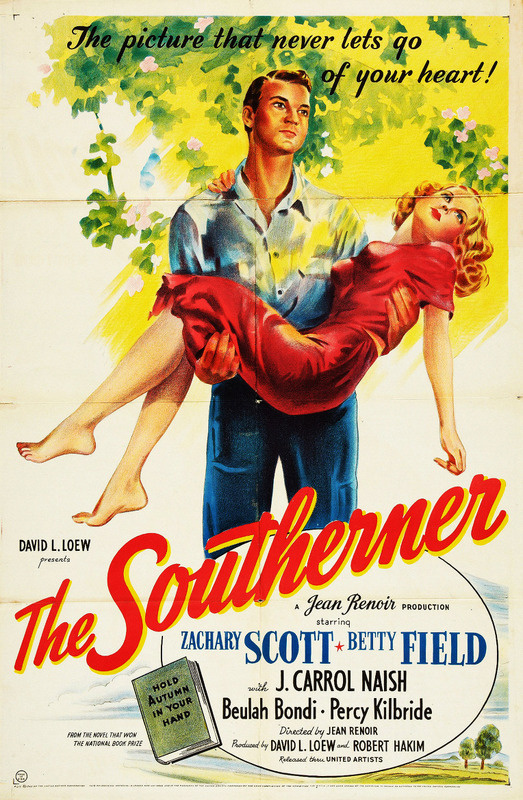 The Southerner is always one of the first films that comes to mind for me when considering underrated gems, though in its day it was nominated for a few Academy Awards and named the third-best film of the year by the National Board of Review. The story follows a family struggling to establish their own farm and make a good life for themselves after years of working for other farmers. The story takes several dramatic turns but is also threaded with a constant feeling of hope. The performances are good, the characters are endearing, and the story is heartfelt. It may not be well-remembered, but it’s very much worth a look. Another reminder: Outrage (1950), by Ida Lupino, is airing on October 6 at 9:45 pm! I’m not including it in the week’s five films since I already recommended tuning in for it when I wrote about Ida Lupino for the anti-damsel blogathon last month, but consider it a bonus recommendation. Lots of good stuff coming up!! I thought I might’ve owned ‘House on Haunted Hill’, as part of the TCM Horror 4-pack, but it was ‘The Haunting’ I was thinking of. So I guess I’ll have to watch that one on Halloween night instead. But I’ll try to track down ‘HHH’…I’ve never seen it, and it looks like a fun one!